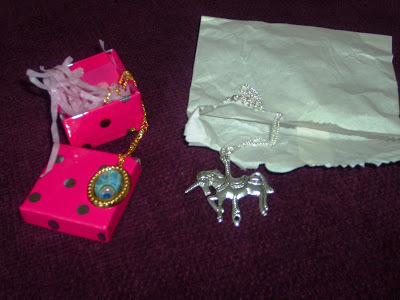 The peacock necklace was meant to be a present for friend but…. …I really want to keep it for myself…. Previous Post What to buy??? And thank you for being so lovely and complimentary of my stuff. i will be sure to tell daisy chain! oh WOW, I love that first one..they’re all so gorgeous!